It's the first issue of December, which in magazine parlance can mean only one thing. But rather than simply add to the stack of impersonal, chain-ladened gift guides filling up your recycling, each member of our editorial team is using the knowledge they've gained over the last twelve months to select the big ticket item and the stocking filler that they're hoping the white-bearded one will bring. Pinch their ideas, why don'tcha? "What I demand in my stocking is a satsuma but, being as there's no such thing as a Birmingham satsuma, I'd also like a Birmingham Lager. Which definitely is a thing. Look, here's a picture as proof. 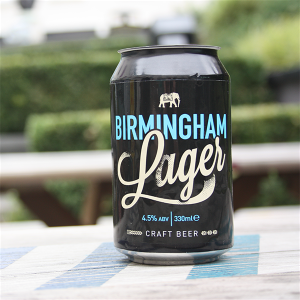 There'll be available at Stirchley Wines from next week and are the creation of the Indian Brewery Co. We've suggested they use the slogan: 'Don't just live in Birmingham, drink it!' We've not heard back." 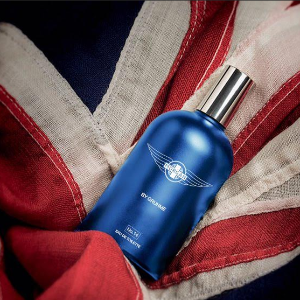 "Because a Morgan Aero 8 won't necessarily fit under my tree, I'm going for Morgan Men's Fragrance, which is the product of a collaboration with Brum-based Gruhme. A lot like Gruhme's original fragrance but with a concentration which is 4% higher, expect a thwack of scent and good longevity. 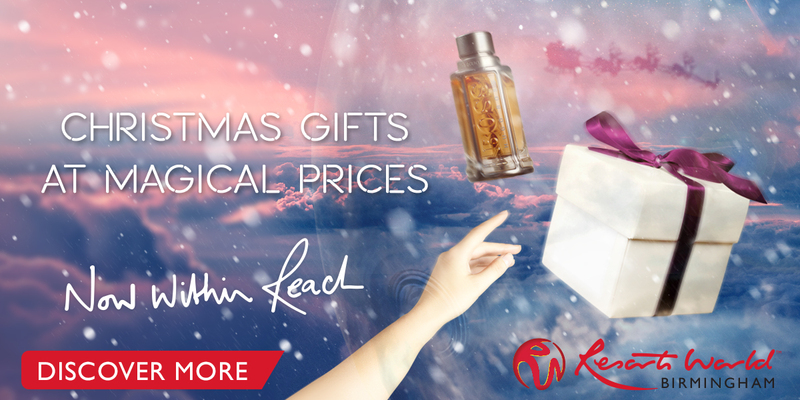 Available through Malvern-based Morgan's interweb, it'll set you back £54.90." "If you've been to our office you'll already know that when it comes to coffee our offering is woefully deficient. So this year, I'm going big on those curious beans of joy. BIG big. All the way to Panama in fact, where the Kotowa Estate has produced a Geishal variety of the day-defining stuff which is full bodied, with a peachy finish. 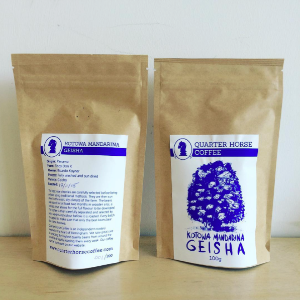 Secure one of 200 limited run bags (for £12) from roastery vikings, Quarter Horse." 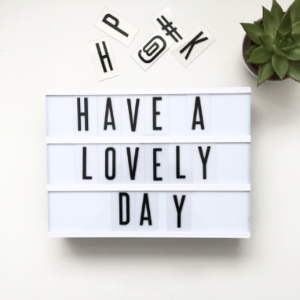 "Ostensibly a fridge magnet game for aspiring grown-ups, People's light box comes with 69 letters and symbols, as well as six blank tiles, so you can change your clever quips as often as you craft them. Part of a carefully curated selection of happy, it'll set you back £32. 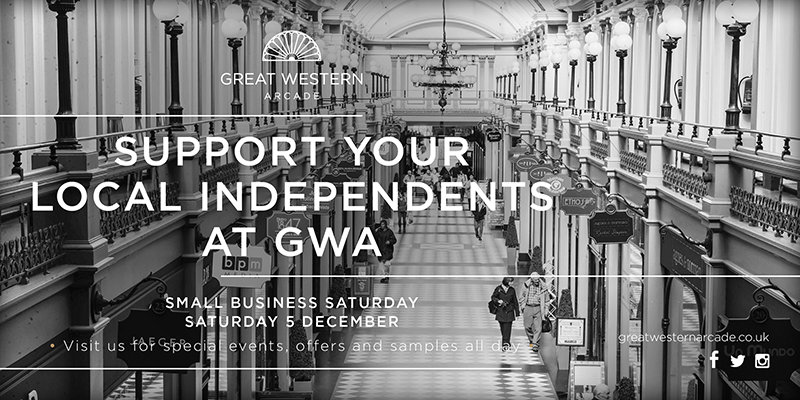 And while you can get it online, I'm recommending the bricks and mortar option, not only for the prevalence of cake at People." 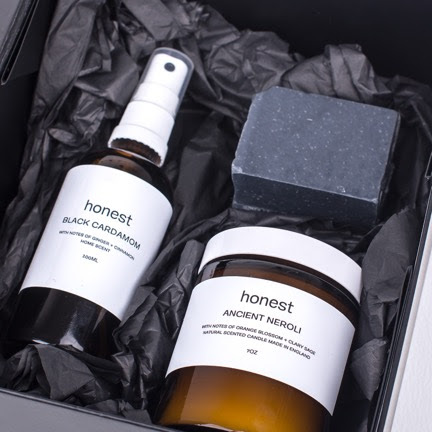 "Since Honest Skincare in Kings Heath opened I've fallen in love with all of their products, so you could buy me anything and I'd be happy. I'm particularly partial on their £20 handmade Ancient Neroli candle with notes of orange blossom and clary sage. And though it may not technically fit in my stocking, Honest also do gift boxes, so it can live happily under the tree next to your cat." 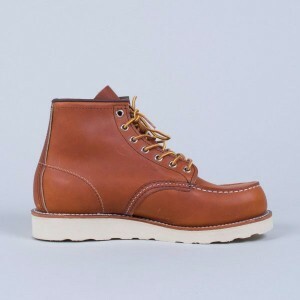 "Red Wing boots were certainly made for walking - and generally traversing the badlands of Brum. Fashioned since 1905 and famous for their superior Traction Tred sole, I'd be very happy to find a pair under my Norway Spruce, particularly in russet. At £230, they're a serious undertaking but also the sort of boots you are confidently able to behest, such is their life span. From Liquor Store, for men and women." New Street Signal Box once housed technology that was as revolutionary as the building itself. A testament to its resilience, after 50 years the boxy structure still controls what we can only assume is the busiest rail interchange this side of the Death Star. 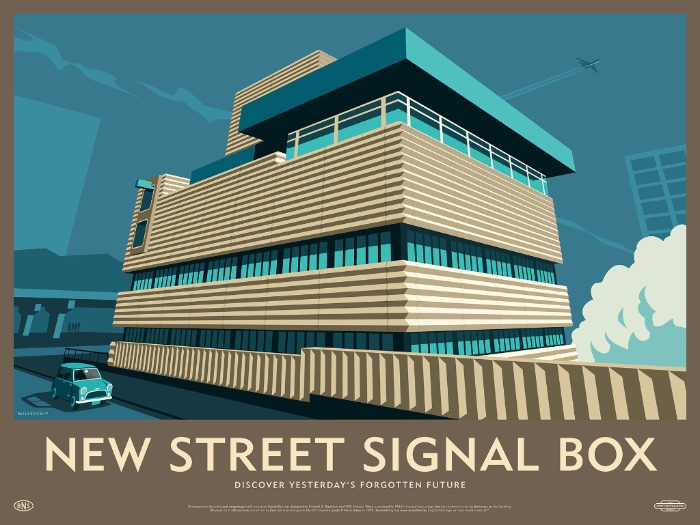 Gaining Grade II listed status in 1995, the illustration is the newest addition to design house - Dorothy's - Lost Destination prints and as a wise I Chooser, you can get it as well as three other Brum prints minus the postage and packaging. A series of throw backs to the iconic travel posters of the early 20th Century, pick from 60x80 designs (at £35 a pop here) of the Central Library, Spaghetti Junction and Rotunda. 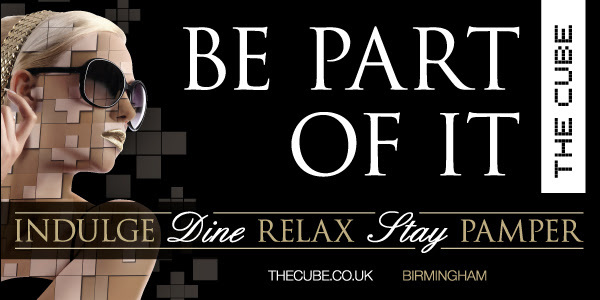 Enter BRUMMIE in the promo code box at the end of checkout to receive free standard shipping until midnight on Wednesday. Or don't, but then you'll have to pay for it, which would be £5 worth of full-on madness. Where are your top five pizzerias in Brum? 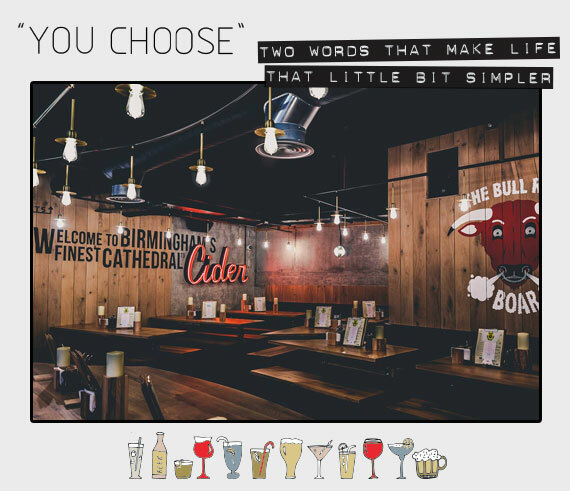 The fact that we can't answer that question - and we're not exactly ones for keeping schtum - makes us really rather cheery that a dedicated pizza place has opened up moments from New Street. Plump for the co-founder's pick. Borne out of the time Andy spent in Oz, get an Aussie roast on stone-baked sourdough. Marinated lamb, mint, goats’ curd and thyme roasted sweet potato, the anything but parochial Perry Baar Baa sums up The Stable concept - less than usual toppings, executed laudably, with an eye to the local in spite of the outfit's rapid expansion. Talking toppings, the curd is the creation of Broomhall Farm, Worcester and the Adlington smoked ham - which you'll find on the only Hawaiian we've ever enjoyed - comes care of Pheasant Oak Farm of Coventry. Masterfully lit and the right amount buzzy, herein lies a super spot for pretending to be a member of the cast of a slightly hipster version of Friends. Menu. There aren't many things for which we'd throw in this job. 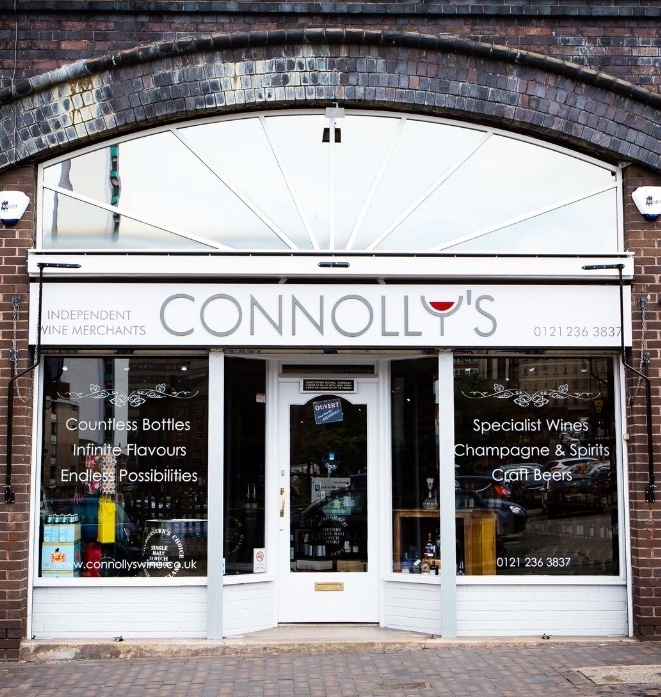 But when we heard that 53 bottles of wine, hand-picked by Birmingham's answer to Bordeaux (Chris Connolly) were up for grabs, we did consider other employment until the fruition of this particular competition. But enough of such silliness - if you're somehow yet to make it to Connolly's shiny, refurbed Livery Street HQ, there's ludicrous amounts of beer, enough gin to to fill 12,796 bath tubs, and even more of that fermented grape juice people seem to hold so dear. Which also means there's even more wine for Chris to pick from when it comes to prize-giving. To be in with a shot at securing a bottle of wine a week for a year, plus a bottle arriving before Christmas, enter our competition.